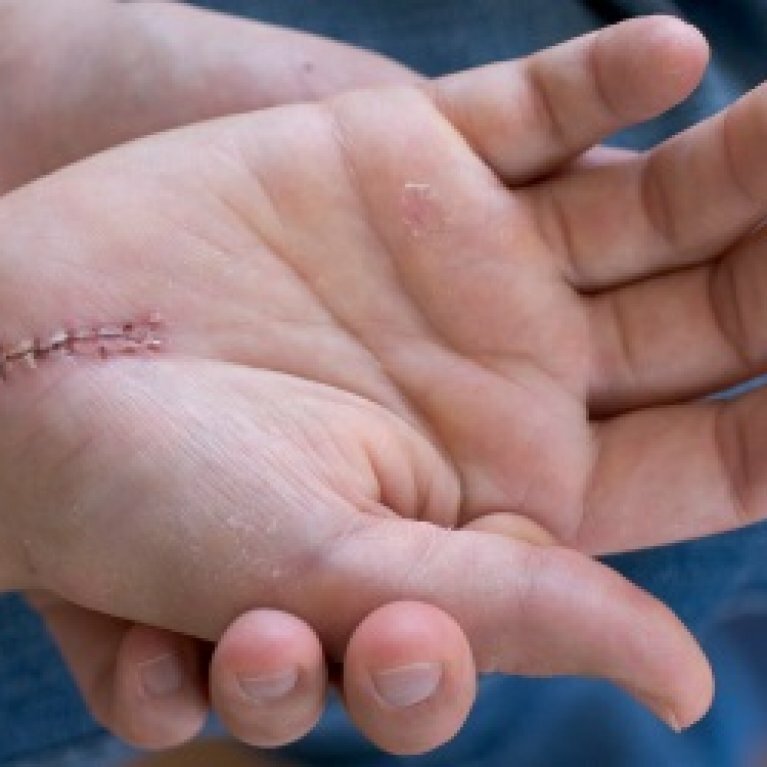 Fractures of the wrist are a common injury especially fractures of the distal end of the radius. The radius is the larger of the two bones in the forearm and is in fact the most commonly broken bone in the arm. 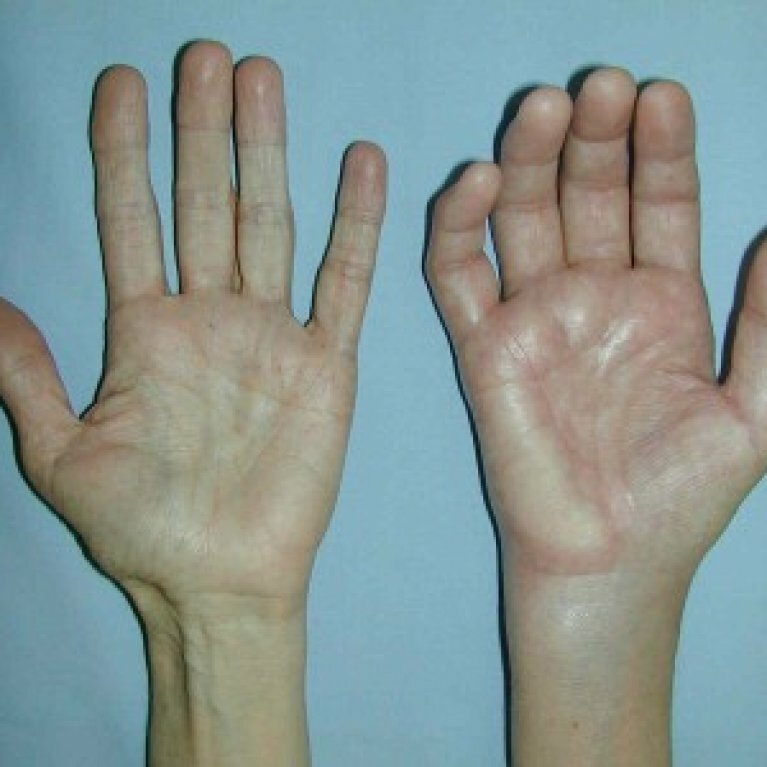 Three times as many women in their 50’s suffer serious, complex wrist bone fractures when compared to men. 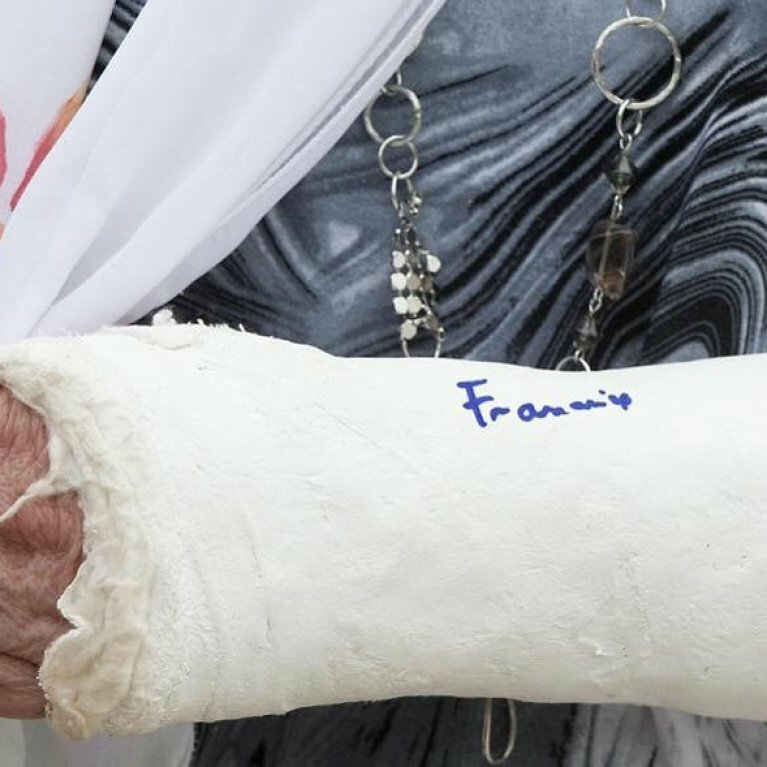 In their 60s, women are five times more likely to suffer these kinds of fractures compared to men - and in their 70s the broken wrist statistics climb to ten-to-one against women. It is significant that the rate of serious fractures is so much higher in women than in men, and starting at such a young age. The risk of a hip fracture following distal forearm fracture increases by 1.4 times in females. Females over the age of 65 years have a substantially elevated risk of depression following fractures. Elderly females with wrist fracture also report reduced quality of life mainly due to fear of falling and risk of sustaining another fracture. It is interesting to note that most individuals perceive themselves as healthy and report excellent quality of life prior to their fracture. Elderly females with distal radius fracture are 50% more likely to experience functional decline in important daily tasks such as preparing meals, completing heavy household chores, negotiating 10 or more steps, shopping, and getting in and out of car. At the Merivale Hand Clinic we specialise in restoring the best possible function post fracture. This involves restoring movement and grip strength through gentle and specific exercise. 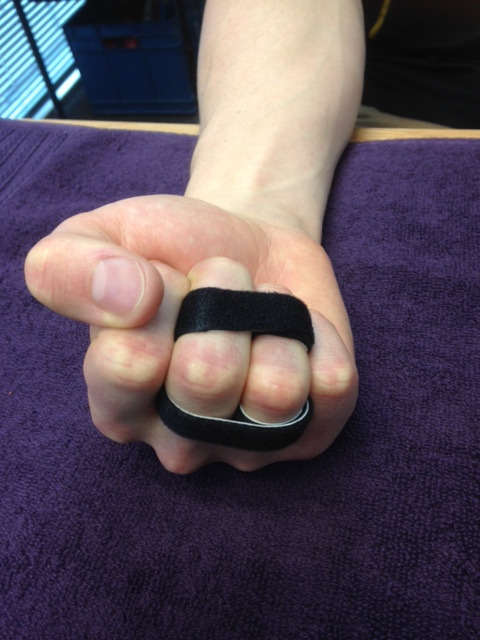 Sometimes splint supports can be useful in the early stages of rehabilitation to stabilise the wrist and increase hand function until the wrist is strong enough to perform daily tasks without support. We also have the capacity to refer people onwards for a Falls Risk Assessment should there be any concerns about balance, stability and recurrent falls. Falls Risk Assessments are used to determine a person’s level of risk of falling. Based on the output of the assessment, an individualised Care Plan can be created for the person that meets their needs and this can reduce the risk of another fall and possible injury and/or fracture.